The Heart Angels were doing face painting at the starting point. 2. 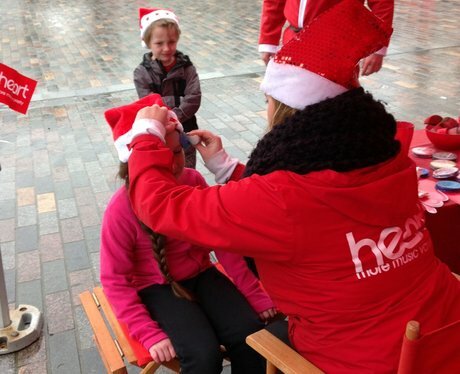 The Heart Angels were doing face painting at the starting point.